C. Harrison Mann, Jr. describing the Ravensworth property to an unidentified group. He is using a large plat to point out features of the tract. The time period is roughly 1957. 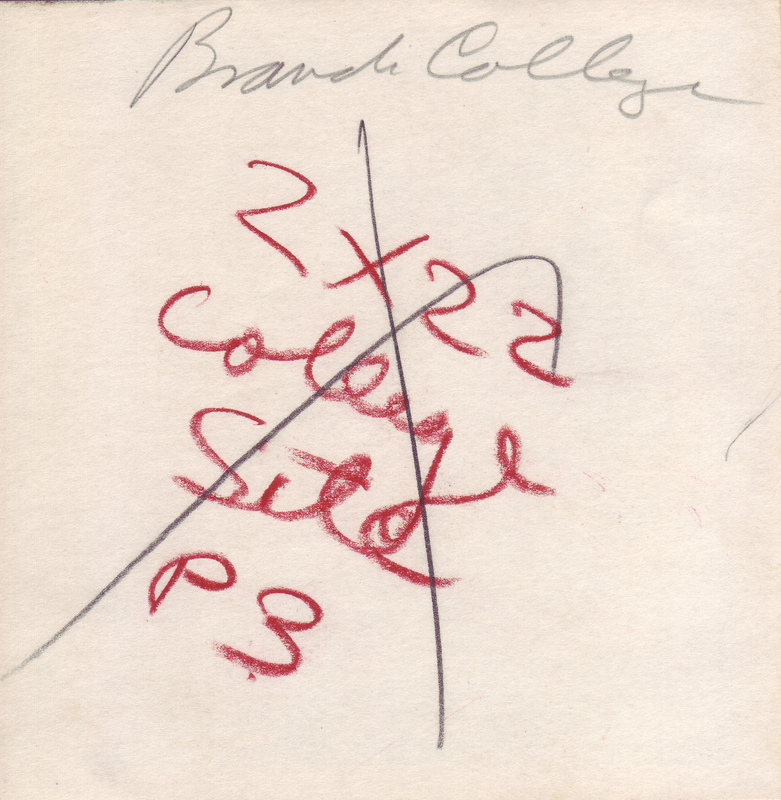 The reverse contains the words: Branch College in pencil at the top and the phrase: 2X22 College Site P3 in red grease pencil below. 3" x 4" photograph print; black and white. Citation: unknown , “C. 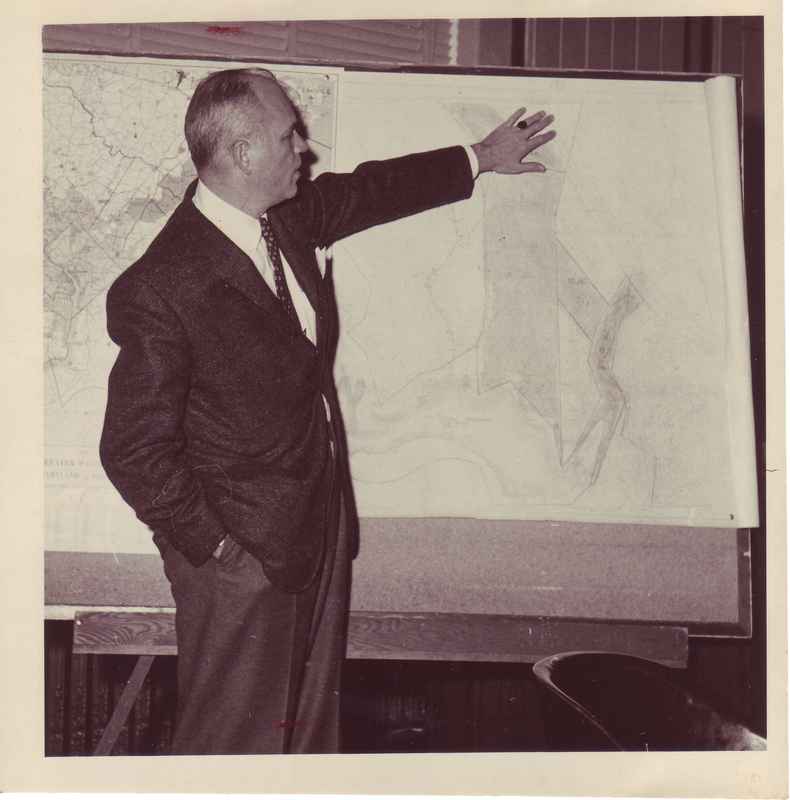 Harrison Mann, Jr. displaying plat depicting the Ravensworth property, ca. 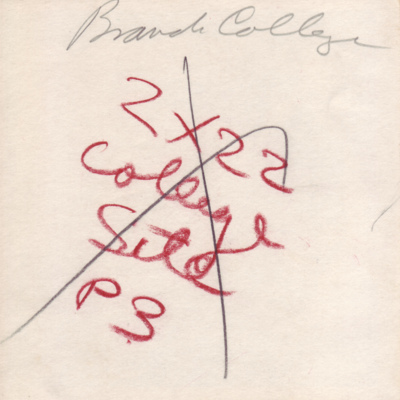 1957,” A History of George Mason University, accessed April 24, 2019, http://ahistoryofmason.gmu.edu/items/show/126.